Grab your copy on Amazon or Barnes & Noble. Remember this guide? Who can forget the fresh face we met in 2009, so eager to make us coffee and protect us from evil villains. The first edition instantly became a reliable reference guide for us and that lasted until 2012 when it grew in ways that strengthened our reliance on it. 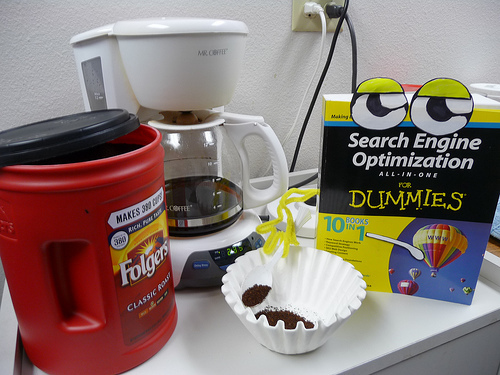 The second edition of “Search Engine Optimization All-in-One For Dummies” proved that it was more than just a helper, but an expert in SEO that deserved to be served coffee instead of making it for us. The book wasn’t the only one in character … we all take Halloween pretty seriously, too. It’s hard to find the perfect companion, someone who knows what you’re going through and supports you along the way. Harder yet is to find someone who will grow and change with you over time. But when the third edition of the “Search Engine Optimization All-in-One For Dummies” book arrived at our office, our hearts jumped! Our dear companion is everything we remember it to be, plus a whole lot more. Sure, it can still teach us the fundamentals of SEO, but it’s grown so much since then! It can also walk us through today’s hottest subjects, including mobile, advancements in search engine algorithms, and the latest internet marketing technologies that pertain to SEO. 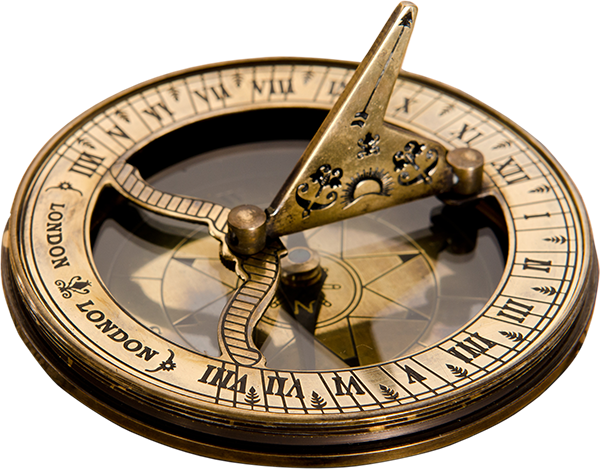 One of the scariest things about the SEO industry is that it’s changing at such a rapid pace. It can feel quite lonely without a companion you can trust. The good news is that you’re not alone. 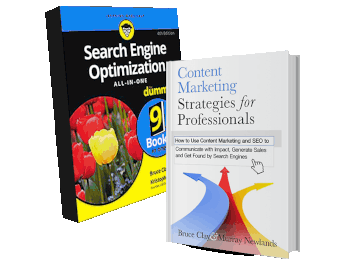 “Search Engine Optimization All-in-One Dummies 3rd Edition” can be your trusted friend ━ it’s there to guide you on all things SEO in a way that’s easy to understand. 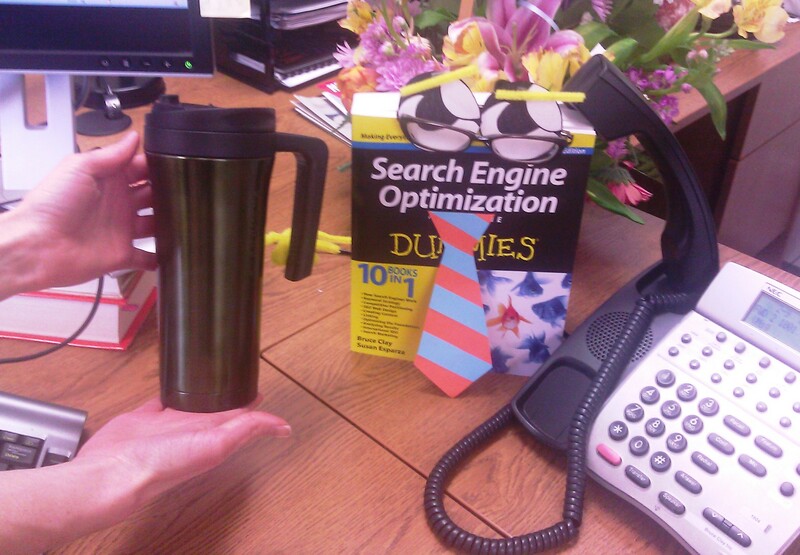 The 3rd edition of “Search Engine Optimization All-in-One for Dummies,” is available on Amazon and Barnes & Noble. Buy a copy today, or better yet, buy it for your office or the business owner or marketer in your life. Everyone needs an SEO companion; be sure to get the right one. 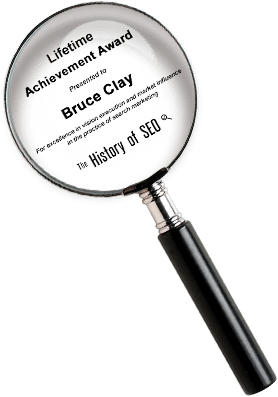 You can also learn more about Bruce Clay’s nearly 800-page SEO reference guide and take a sneak peek inside the book. Awesome! Can’t wait to check out the new addition. 2nd edition is a great reference. I will definitely recommend this book to other dummies. I also read first two editions and proved to be very useful for me. Same issue with me. The book is not available on Ebay, Amazon. Can anyone suggest, where I can buy this book ??? very informative post and i really enjoyed it. Is 3rd Edition of SEO for Dummies available on Ebay? 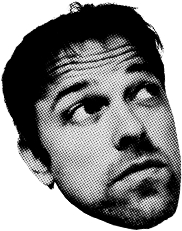 Hi Mark – Haven’t seen it on eBay but the usual book retailers like Amazon and Barnes and Noble have it. I’ve honestly never owned one of these “for dummies” books. I think if they changed the name to “for novices”, I might change my mind. But if you recommend it, it most likely is worth checking out! For Dummies, for novices … actually, we think this book is a good fit on the bookshelves of ALL experience levels. Bruce Clay and team created it as a desk reference, making it an easy grab for quick questions on best practice SEO. Do check it out, ATD!